Solar Power Mart produces the best products with the highest quality, manufactured according to German and US quality standards in fully automated ISO 9001 and 14001 certified factories. With over many years of experience in off grid solar applications, Solar Power Mart delivers top products and technical experience at the highest levels. 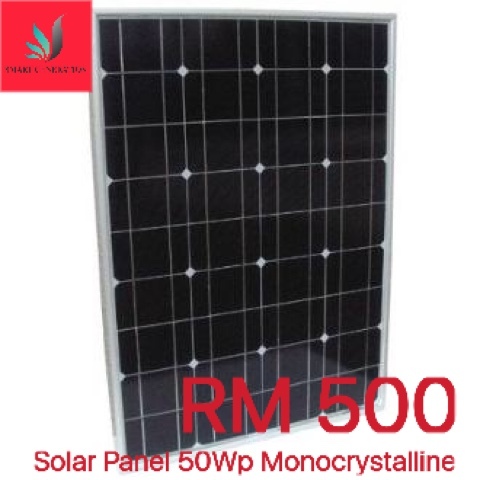 Solar Power Mart modules are installed in over many industrial systems worldwide. 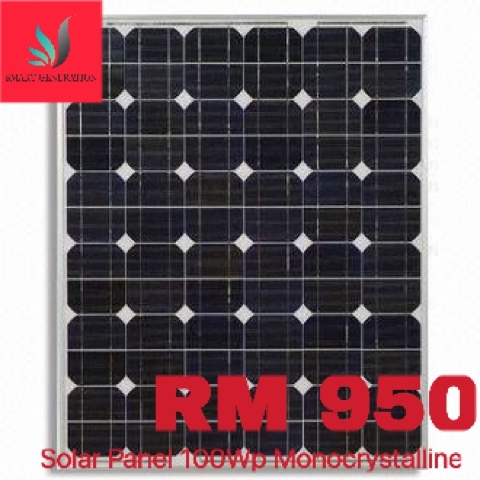 High quality, high performance, and high reliability – the Solar Power Mart module is designed and built for long-term yield stability and ease of use. 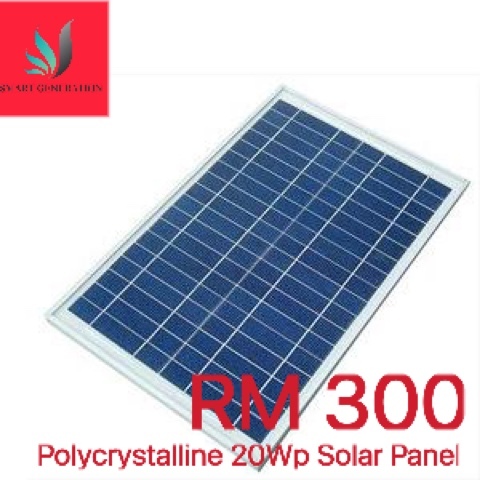 Solar Power Mart solar panels are designed for applications from telecommunications, water pumping, and instrumentation to solar lighting in remote and rural areas. These solar panels are used to supply electricity to areas where there are no electrical grid transmission lines. Thousands of Solar Power Mart stand alone home systems are used in many developing countries, bringing electricity and light to people living in remote villages. 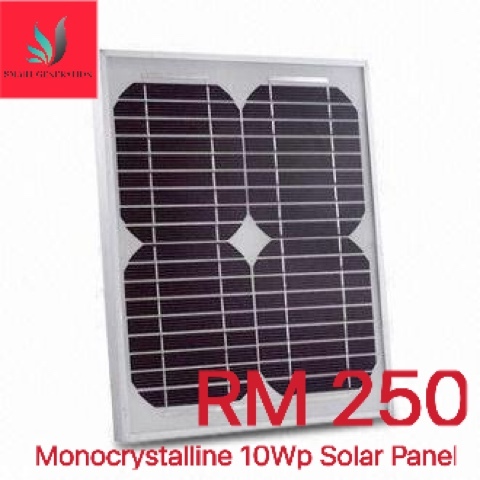 The excellent performance of these off grid solar panels bring electricity and light to remote locations and also serve as an independent power supply solution in high-quality industrial applications. 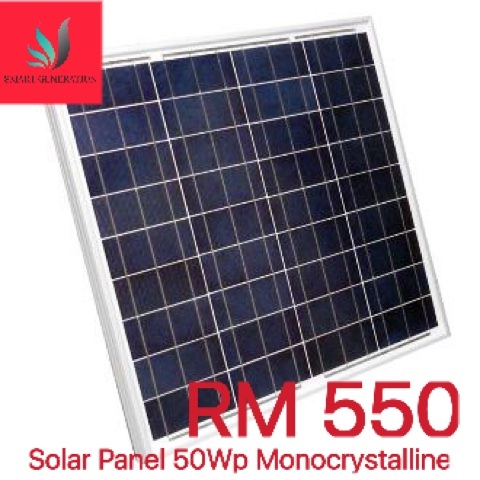 Solar Power Mart off-grid solar modules come with a 25-year power output warranty and a 5-year materials and workmanship warranty.